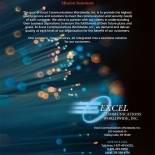 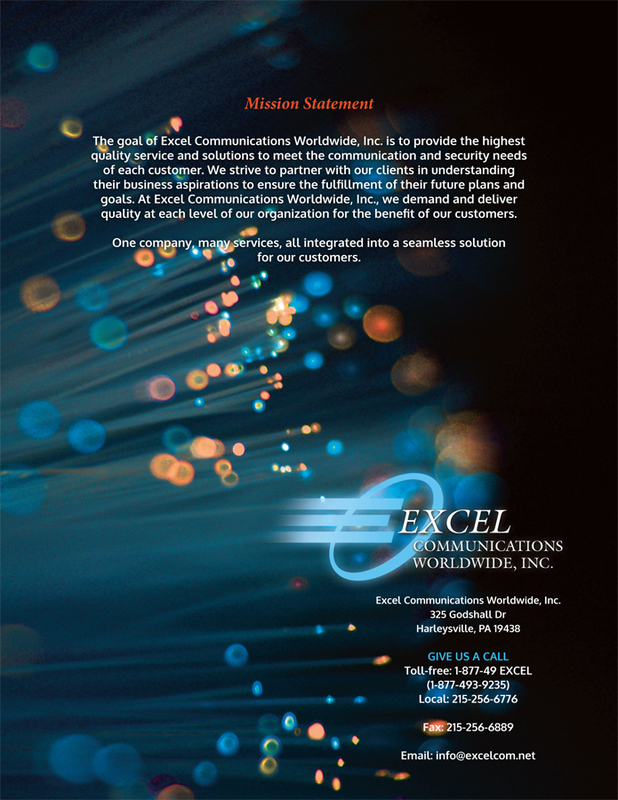 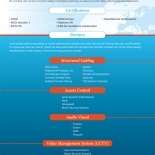 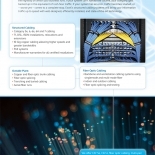 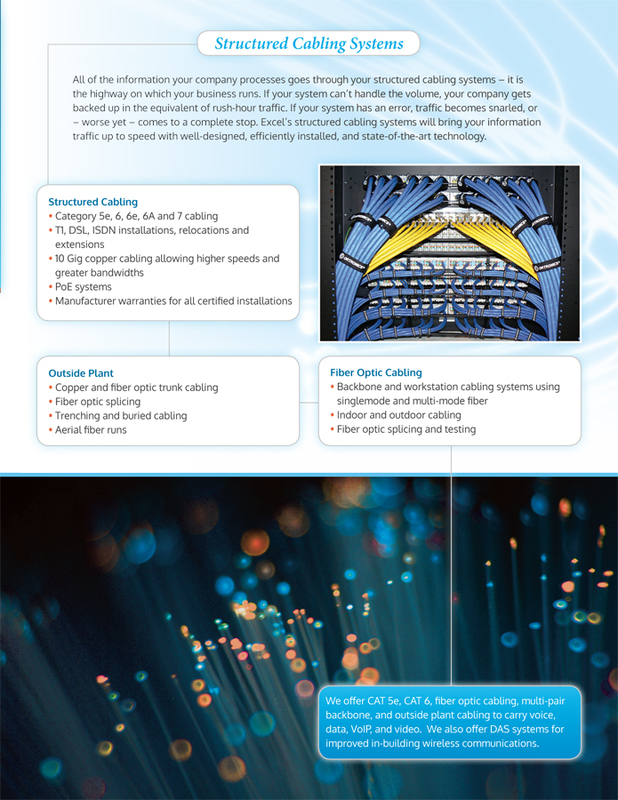 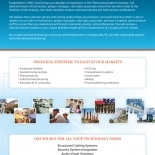 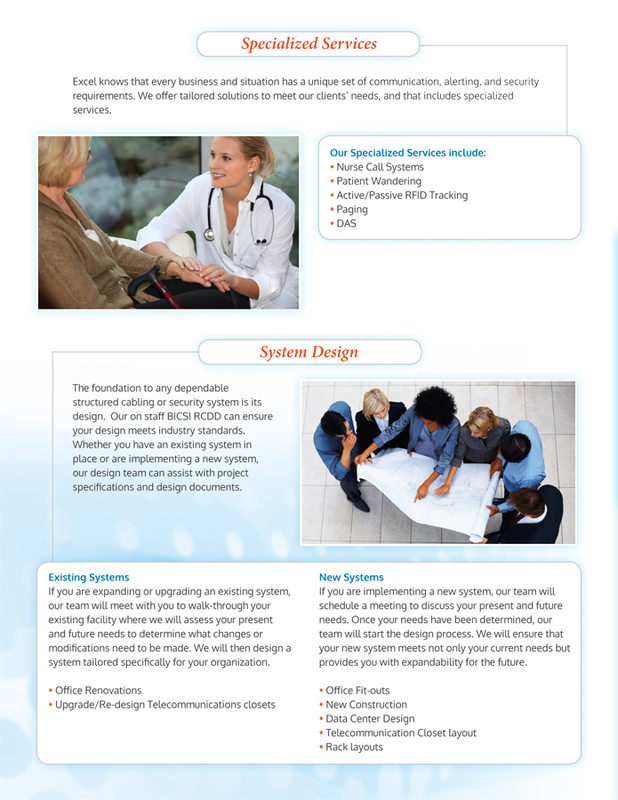 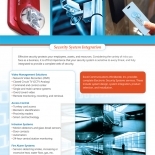 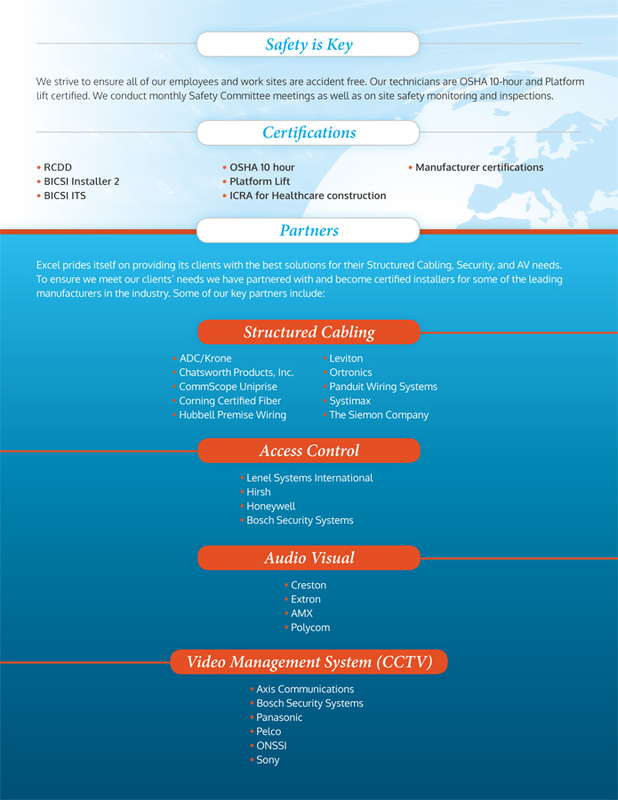 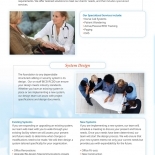 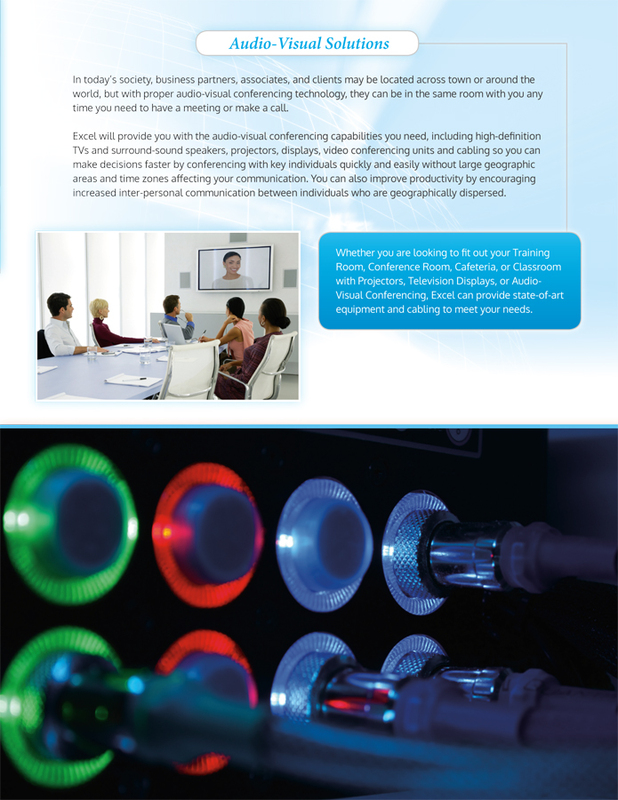 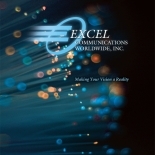 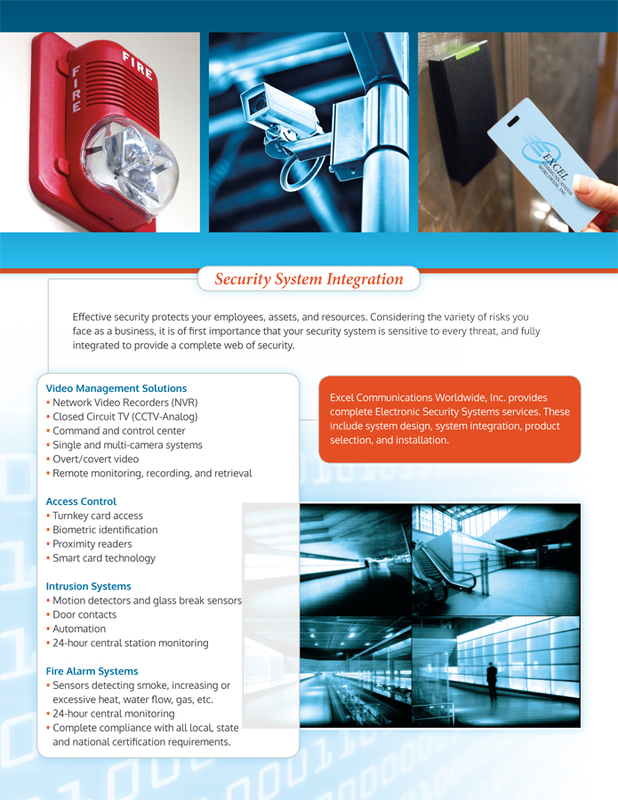 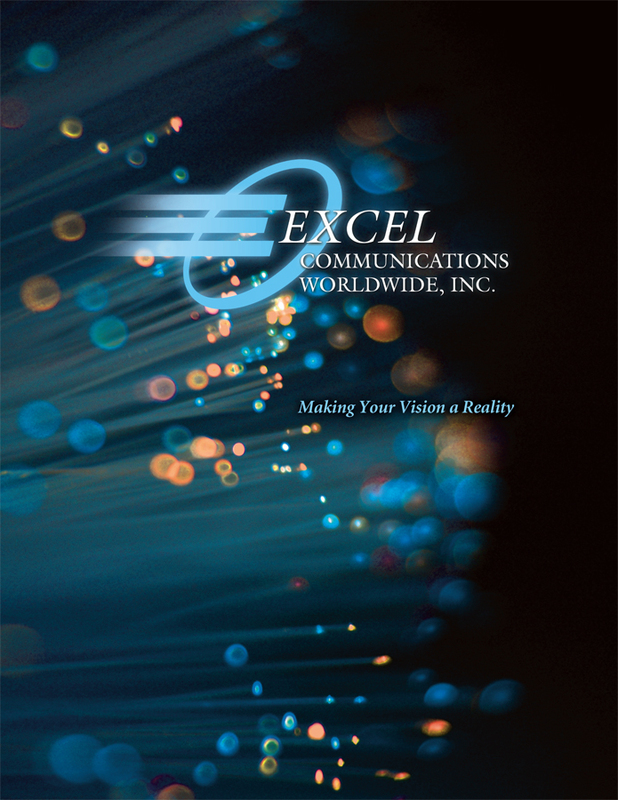 Presenting the new Excel Communications Worldwide, Inc. capabilities brochure! 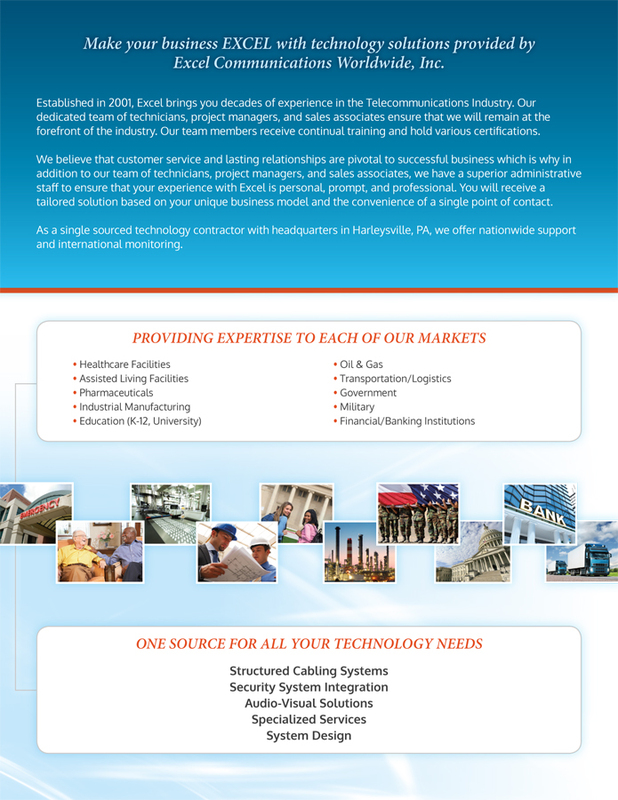 Inside, you will find information about our business, the markets we serve, and the services we provide. 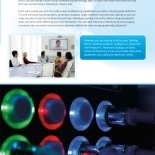 Please see below for a downloadable PDF version of the brochure, as well as a clickable gallery to see each page here on our website.